Hate crimes could be on the rise in Utah, but no one knows for sure. We need your help to find out. (Photo courtesy of ProPublica) Started by the nonprofit news organization ProPublica, the Documenting Hate project aims to collect and analyze hate crimes and incidents of bias to get a better of idea of nature and scope of hate in the U.S.
Utah is a rural state with a smaller population, mostly white, and a majority that belongs to The Church of Jesus Christ of Latter-day Saints. Because of that, it has a squeaky clean reputation, and may seem to be an unlikely place for hate crimes, Salt Lake City-based FBI agent Michelle Pickens has said. “I don’t want people to think we’re immune. ... We have those crimes here, and we take them just as seriously here as we do anywhere else,” Pickens said. But the question is: How often are they happening? There is no reliable federal data documenting hate crimes, and no government agency keeps track of lower-level harassment and intimidation. In Utah, a mistake in reporting the 2017 hate crime numbers means the number of reports may have increased in line with national data, or it may have stayed the same or even decreased. In addition, Utah has one of the most ineffective hate crimes statutes in the country. In 20 years, the law has never resulted in a conviction. It was criticized recently by Salt Lake County District Attorney Sim Gill, who said a shortcoming in the law prevented him from charging a brutal attack on a Latino teenager as a hate crime. Lawmakers this session — with a promise from The Church of Jesus Christ of Latter-day Saints to not oppose the measure — may finally implement a more effective hate crime law. But there’s no telling how many hate crimes are occurring in the Beehive State. The Salt Lake Tribune would like your help to change that. 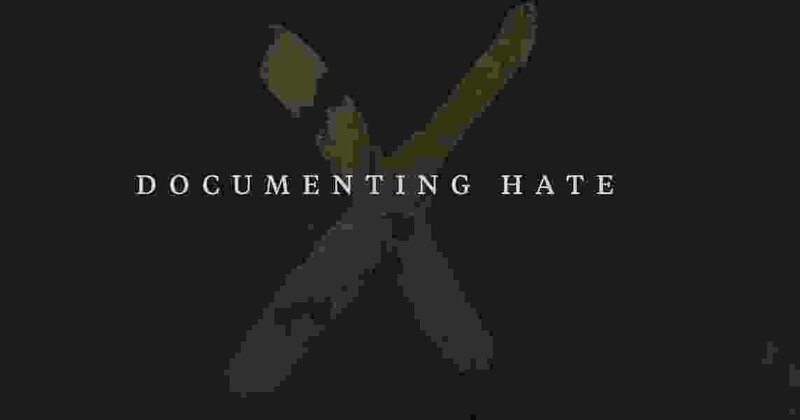 We’re partnering with the independent, nonprofit news organization ProPublica, as well as a national coalition of other publications, for a project called Documenting Hate. Documenting Hate aims to collect and analyze hate crimes and incidents of bias to get a better of idea of nature and scope of hate in the U.S.